For a second time, the Avicenna Health Hackathon is organized in the Netherlands! The Avicenna Health Hackathon committee and MIT Hacking Medicine have joined forces to ensure you of a first-class event. During the hackathon, hundred participants from different areas of expertise will design and create innovative solutions for healthcare-related challenges. By combining expertise of students, patients, health professionals and IT-professionals, this hackathon will stimulate novel ideas that will generate impulses towards healthcare innovation. Will you accept the challenge to take on innovation in healthcare? If so, we are happy to welcome you at the Avicenna Health Hackathon on 23-24 March 2019! HACKATHON – Despite the fact that a hackathon for ICT-professionals may be a familiar concept, it is still relatively new within the healthcare sector. In a nutshell, a hackathon is an interdisciplinary event where participants from different areas of expertise collaborate in teams to find innovative solutions to healthcare related challenges under expert supervision in the course of a full weekend. During the hackathon, participants aim to develop the best ideas for actual products or prototypes in order to make a big difference for patients as well as healthcare professionals around the globe. The event also offers the opportunity for extensive networking: connecting with people from other areas of expertise can drive surprising collaborations. THEME – The theme of the second edition of our hackathon in 2019 will be ‘Digital Health’. It is a broad theme that could result in devices like apps that help you take your medicine in time or “wearables” such as devices that measure the amount of glucose in your blood and advise you on when and how much insulin to inject. We purposely chose for a broad theme like “Digital Health” to stimulate you to come up with cases and challenges you have experienced on the work floor or in other situations. 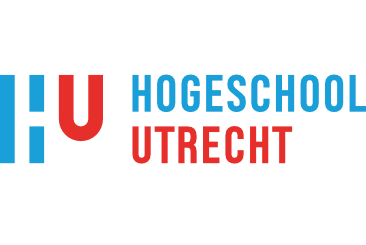 LOCATION – The hackathon will take place in the building of the ‘Hoge school Utrecht’, Padualaan 99, The Netherlands. PRIZES – At the end of the event, the jury will award prizes to the best teams that will have the chance to further develop their prototype under guidance of experts and can bring their product to the market. 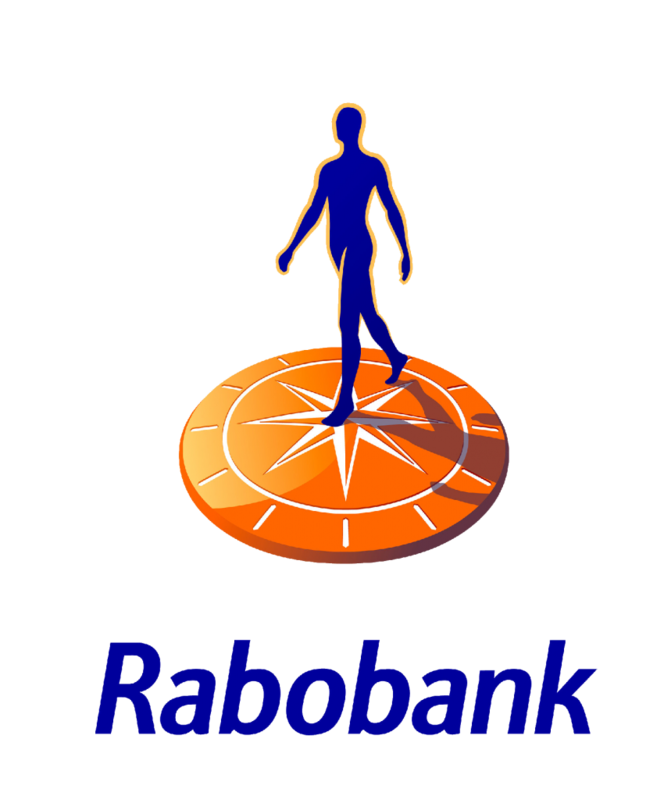 – 1st prize: Consultancy and financial guidance from Rabobank at the value of €4000. 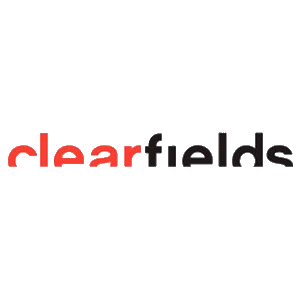 – 2nd prize: Consultancy from Clearfields at the value of €2500. 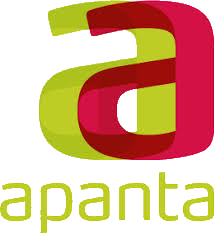 – 3rd prize: Consultancy from Vital Innovators at the value of €1500. 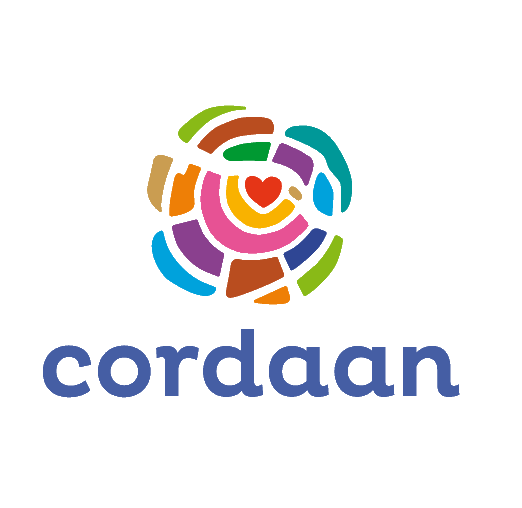 PARTNERS & VOLUNTEERS – We are always looking for partnerships and individuals that would like to help organize this event. Interested? Please contact us through the contact-form at the bottom of our webpage. 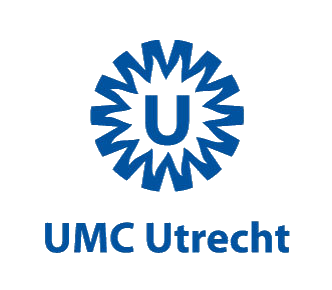 Assistant professor Crowd Simulation & Founder uCrowds B.V.
We are 6 ambitious medicine, pharmacy and public admninistration master students of Utrecht University, VU Amsterdam and Leiden University, who are motivated to contribute to the improvement of health care. 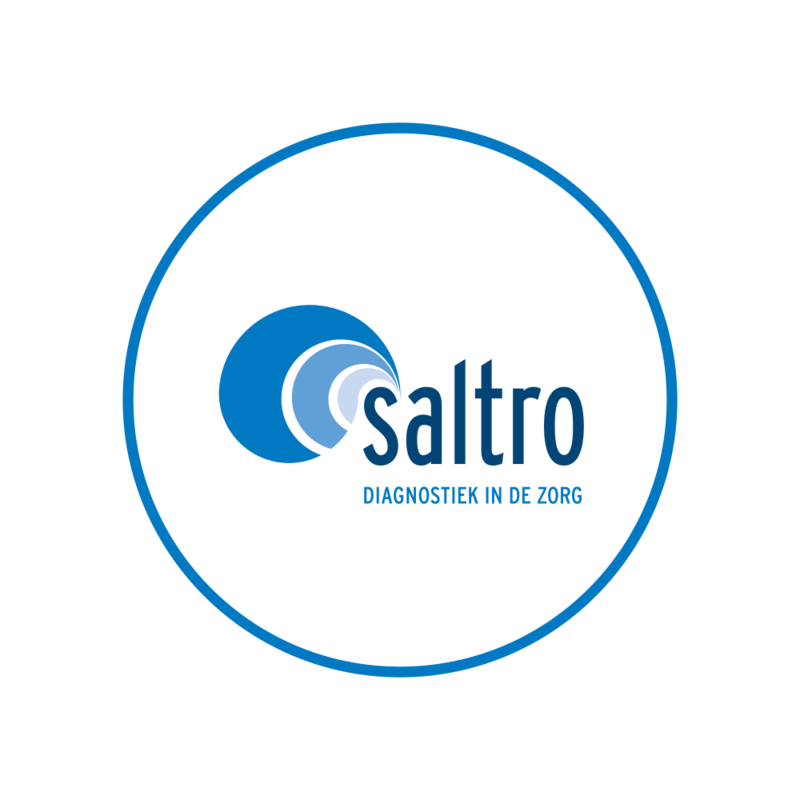 During our studies we realized that, within the medical field, there are numerous problems that need a technical solution. Unfortunately, IT normally is like a black box for healthcare professionals. Hospitals on the other hand are a complex and difficult world to enter for non-clinical professionals. During the hackathon we aim to build bridges between both groups to come up with innovations where patients benefit from. We hope that the hackathon enables our participants to forge new connections and collaborations that will last for a long time. 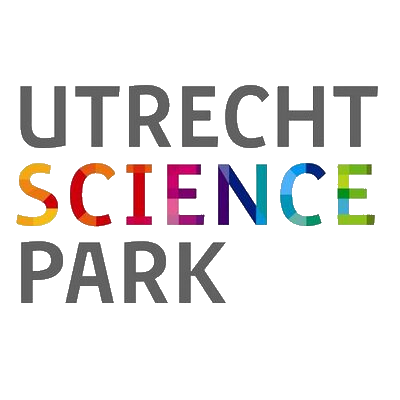 We hope to see you on our hackathon! Our Mission? Hack healthcare. Break it down, build it up, make it better. With this vision, MIT Hacking Medicine – established within the prestigious Massachusetts Institute of Technology in Boston – has organized numerous healthcare hackathons worldwide. This non-profit organisation unites innovative data, ideas and techniques within a hackathon to create a pressure cooker environment for health care innovation. 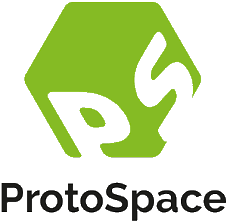 In the past, this has resulted in highly successful ideas, like an app that guides a doctor in the process of making an ultrasound to optimize the position of the transducer. By organizing hackathon with over 500 participants, the members of MIT Hacking Medicine are perfect candidates to guide our participants through the process of innovation. Am I a suitable candidate to participate in the Avicenna Hackathon? Yes! We think it is very important that the participating teams are as diverse as possible, so we stimulate everyone to sign up. To name a few, we welcome ICT and business professionals, but also doctors, patients, scientists, students, and those with creative mindsets. Even the know-how of programming for example is not required! Do I need to pay a fee in order to participate? To be able to meet the expenses for this event, we ask all participants to contribute by buying a ticket; 50euros for professionals and 25euros (50% discount) for students. You will be further notified about this soon after you’ve signed up. I do not have a specific case in mind to tackle, is that a problem? No, that is not a problem. Not all participants have to bring in a case and subsequently hack this during the event, as it is possible to join another team. Is it required to participate the entire weekend? Yes, you will have to attend during the course of the whole weekend, as it is already a relatively short period of time to work on a case. Is it possible to sign up together with other people? Yes! Although prior experience has shown that newly formed teams come up with more innovative ideas, it is possible to sign up in pairs or groups. Please inform the organization about this. Yes! All meals (2x lunch, 1x dinner) and snacks will be taken care off. If you have specific dietary needs, please inform the organization about this in well in advance. In what ways can I contribute to the Avicenna Hackathon? You are able to contribute in multiple ways during the event. You can be one of our participants, but you could also be a volunteer, partner, speaker, or team coach for example. Interested? Please contact us. © 2019 Avicenna, All Rights Reserved · Website by Nevo.